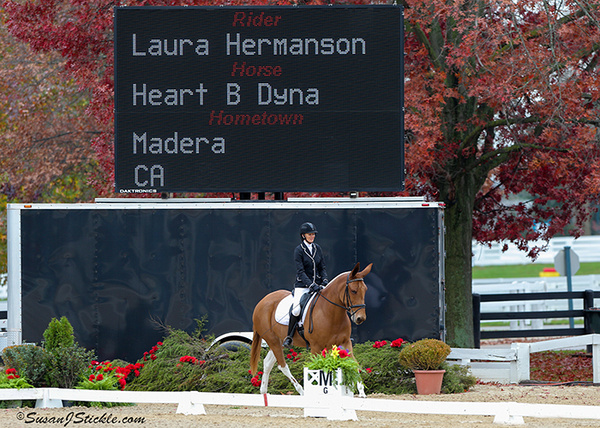 Heart B Dyna, ridden by Laura Hermanson, at the 2014 US Dressage Finals in Lexington, Kentucky. 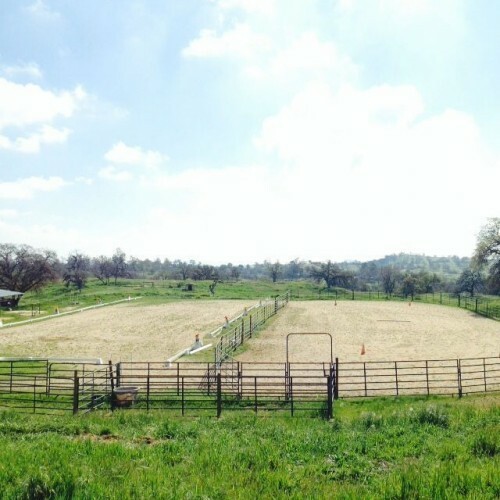 The Oak Star Ranch offers equine instruction and training from Laura Hermanson, rider, trainer, and competitor in Dressage, English, and Western disciplines. 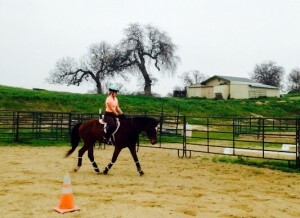 Laura specializes in working with and developing the dedicated adult amateur and youth rider, providing an openminded environment where learning and laughter come together. 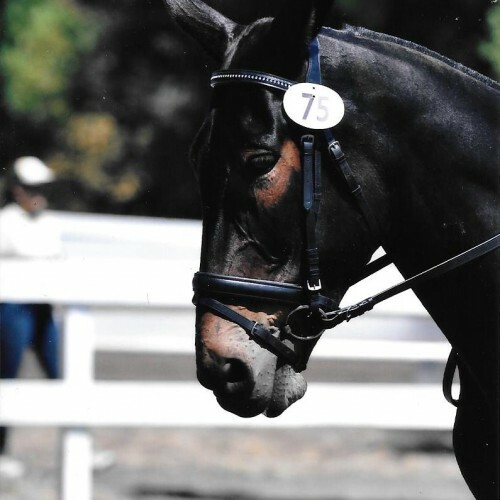 Laura provides a complete training environment for you and your equine that teaches partnership through groundwork, lunging, and whole equine care, as well as riding and showing. Offering help for all stages of your learning, from new riders, to those who want to take their skills to a deeper and more refined level. There is a shedrow style barn with 12′ × 12′ stalls and large 96′ paddocks attached. Various other sizes of pens, as well as four, 2-4 acre pastures, are available. All equines are given turn-outs and ample room to move or graze. Lessons are available for all stages of your learning, from new riders to those who want to take their skills to a deeper and more refined level. With years of experience in the show ring, and the commitment to both equine and rider, the Oak Star Ranch is certain to provide the care you and your equine desire. 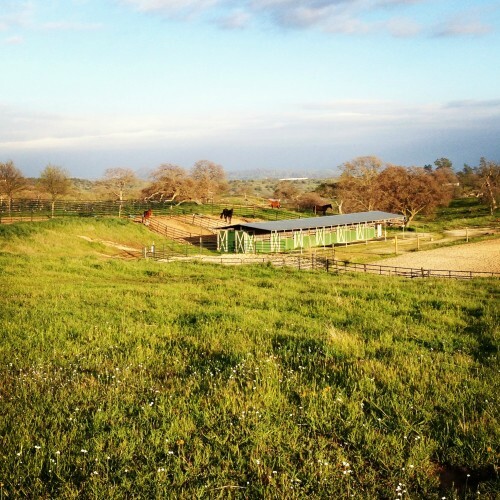 The facility offers 20 acres, with trails, round pen, turn out pens, 100’ x 150’ arena as well as a full dressage court. April 17, 18, and 19 American Mule Association approved show. 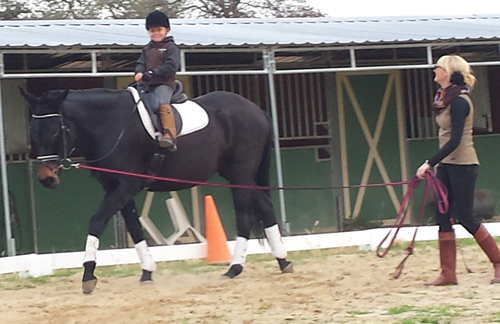 Offering classes in dressage, jumping, packing, gymkhana, trail, and pleasure classes. The Oak Star Ranch will again host the Donkey Day’s Clinic featuring donkey trainer, breeder and enthusiast, JoDe Collins. 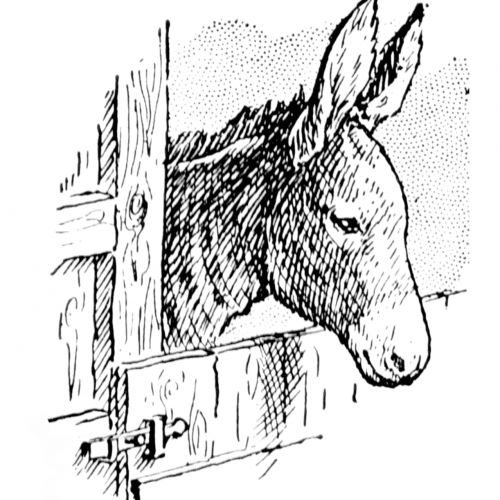 Learn how to communicate with your donkey in a way they understand. Donkeymanship at its finest! We work on all things donkey. Come join the fun and learning at this one of a kind event on March 28 & 29! 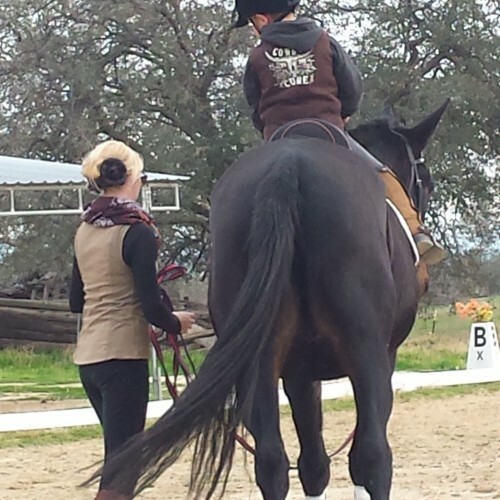 April 10th, Dressage Clinic with Laura Hermanson, April 11 – 12th, Trail and Horsemanship Clinic with Connie Lara. “Look, there’s the mule!” I heard the whispers at the 2014 U.S. Dressage Finals in Lexington, Ky., but I didn’t mind. I was the girl with the mule, my beloved Heart B Dyna, and we were living a dream. There we were, invited along with top riders and fabulous horses, to compete at a national championship in a sport some call elitist. No mule had ever competed there before. And those whispers? There was nothing snarky about them. Riders and trainers I’d never met were coming up to us and hugging me, stroking Dyna’s long ears, and offering encouragement. Now that was a dream come true. I left Kentucky more in love than ever with my sport, my mule, and the dressage community that had embraced us. For all the 2,238 (yes, I added them up) stories Horse Nation published in 2014, a few stood out to me as particularly special. Some profiled horses that we loved or lost. Some told the stories of our heroes; others relayed the accomplishments of underdogs. Some made me laugh and some made me cry. Some were read by hundreds of thousands of people and others flew gracefully under the radar. Our editorial staff is beyond talented and they amaze me each and every day with the unique, thoughtful content they produce, through which their own passion for and curiosity about horses always shines through. The timeline of equestrian sport is earmarked by so many emotional moments — spectacular performances, inspiring interviews, moving personal accounts — that we here at HN are honored and excited to share. I thought it only fitting for the final day of the year that we showcase a handful of memorable ones from 2014. The US Dressage Finals presented by Adequan are just getting underway, but there is already a lot of buzz around one very special equine competing this weekend at the Kentucky Horse Park. “Have you seen the mule?” is the question of the day after word got out that Heart B Dyna, a 12-year-old molly mule (Heart B Lonesome Me-CCR Full of Style), had made the trip from Madera, California, to compete in the Open Training Level Championship. Owner/rider Laura Hermanson and Heart B Dyna stretched their legs in a warm-up class on Thursday, scoring 65.000 percent for eighth place in Training Level Test 3. 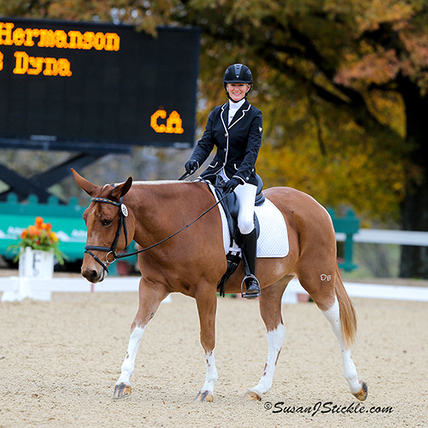 PSdressage.com caught up with Hermanson after her ride to find out more about her partnership with “Dyna,” the first mule ever to compete at the US Dressage Finals. CR Moxie J “Moxie” is a 17 hand john mule owned by John Magee of Washington, D.C. Moxie has been competing in the USDF since 2011 with scores up to 70%. He was USDF 2012 Open National Champion at Training Level, and All-Breeds Award recipient as well as Open National Champion at First Level and All Breeds Award recipient in 2013 and 2014. He qualified and competed at the CDS State Championships as well as the USDF Regional Championships in both Los Angeles, CA and Sacramento, CA in 2012, 2013, 2014. 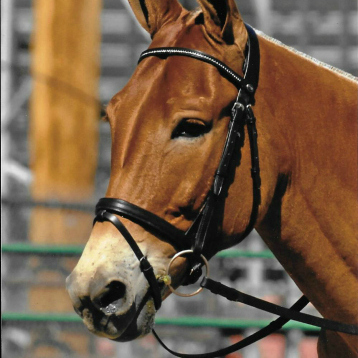 At Bishop Mule Days, he won the Open Western Dressage in 2012 and won the Open Dressage in 2012, 2013, 2014 and 2015. 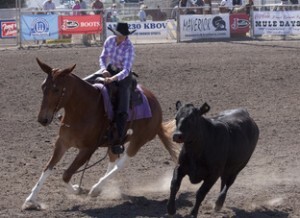 Heart B Dyna “Dyna” is a 16 hand molly mule owned by Laura Hermanson of Madera, CA. Dyna recently made history as the first mule ever to qualify and compete at The US Dressage Finals at The Kentucky Horse Park. She competed in 2014 with scores up to 75.2%. She was Open Hi-Score of the USDF rated show at Gilroy Gaits in Hollister, CA in 2014. She was USDF Open National Champion at Training Level and All-Breeds Award recipient in 2014. She qualified and competed at the CDS State Championships, as well as USDF Regional Championships in Los Angeles, CA in 2014. 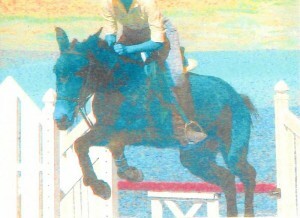 In 2009 she was the American Mule Association year end All Around High Point Champion. 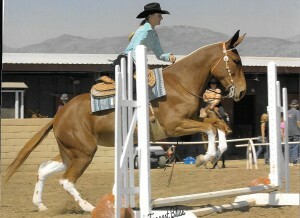 She has won numerous All Around Championship saddles at mule and horse shows. At Bishop Mule Days she has won and placed in the top five in many different classes as well as being 2013 Reserve Champion English Performance Mule. BB Magee “BB” is a 15 hand molly mule owned by Susan Magee of Washington, D.C. BB has been competing in the USDF since 2013 with scores up to 78.3%. She was USDF 2013 Open National Champion at Training Level, and All-Breeds Award recipient and then in 2014 she was Reserve Open National Champion at First Level and All Breeds Award recipient. She has qualified and competed at the CDS State Championships as well the USDF Regional Championships in both Los Angeles, CA and Sacramento, CA in 2013 and 2014. At Bishop Mule Days she was third behind Moxie and Dyna in the Open Dressage in 2013 and 2014, and second place in 2015. 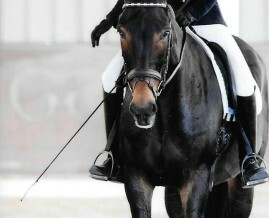 She won the Green Dressage in 2012. 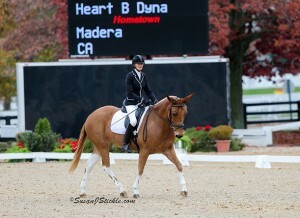 Heart B Dyna, ridden by Laura Hermanson, is the first mule ever to compete at the US Dressage Finals. 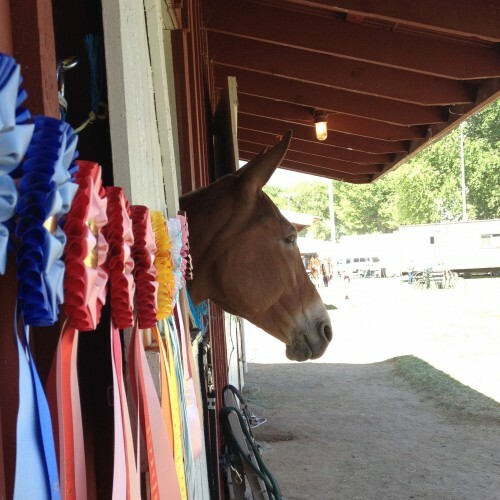 Laura ran a successful GoFundMe campaign to support their trip from Madera, California, to Lexington, Kentucky, where they competed in the Training Level Open Championship at the Finals. 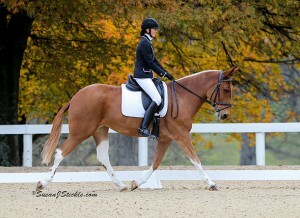 Check out http://www.psdressage.com/viewarticle.php?id=1652 for the full story. 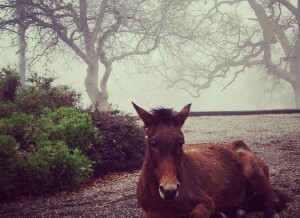 BB Magee schooling in the winter fog.